This September, indulge yourself in the world of technology as Fab Lab IUB brings you the biggest robotics event of the year – LFR, BattleBot, Quadcopter and so much more! Come to show off your robotics skills and take up a challenge with teams from all across the country battling for the ultimate robotics championship! 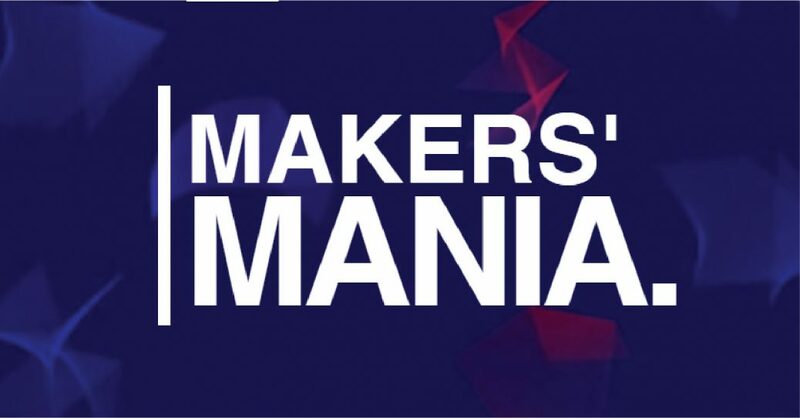 Over the course of two days, Makers’ Mania will feature eight different segments: Line Following Robot, BattleBot, Quadcopter, RC Mud Racing, Fabathon, Project Showcase, Programming Contest, FABLAB Workshop and Tech Talks. also astonishing chances to win the astounding prizes upto 400K and many more!